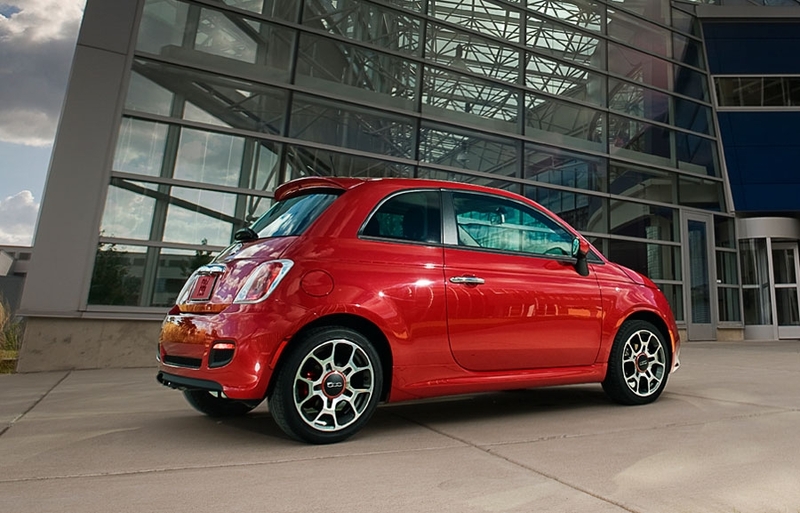 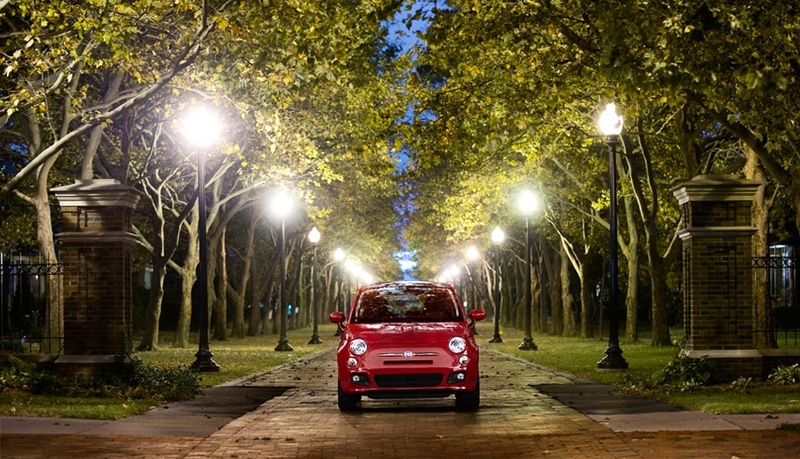 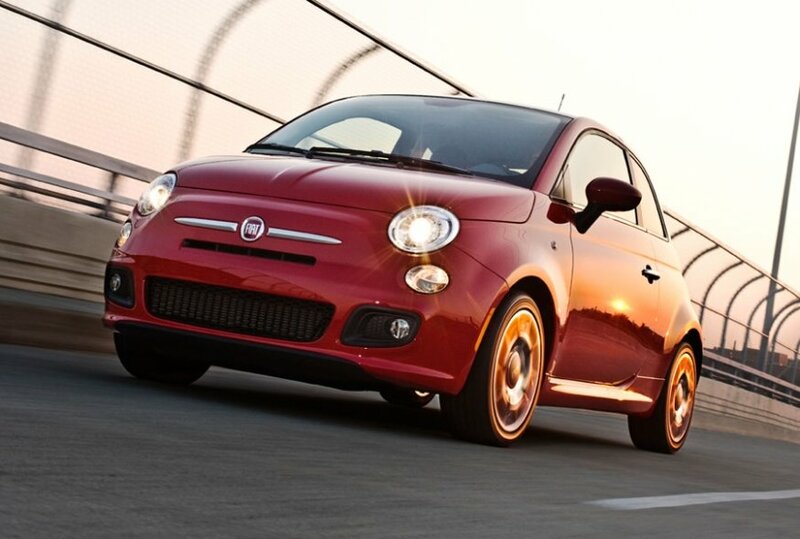 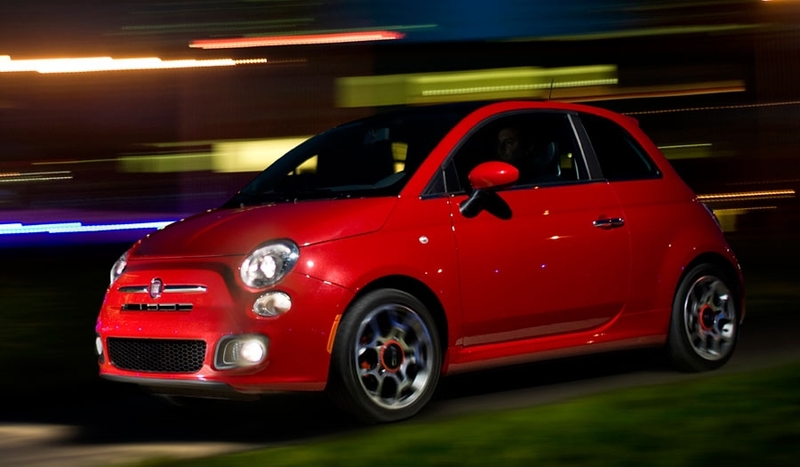 The 500, pictured in Pop trim, gets a number of U.S.-market modifications. 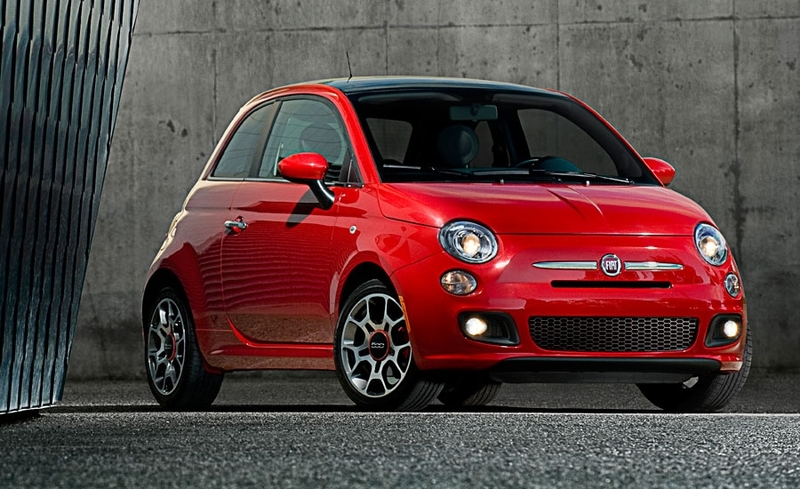 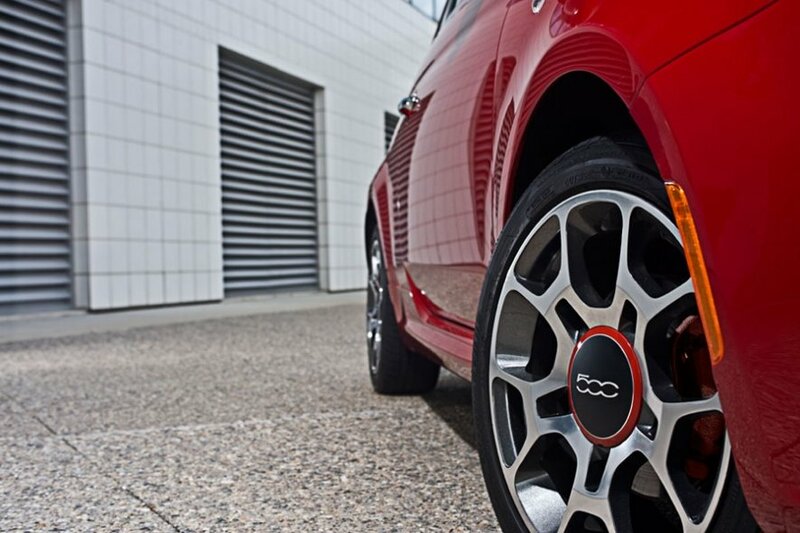 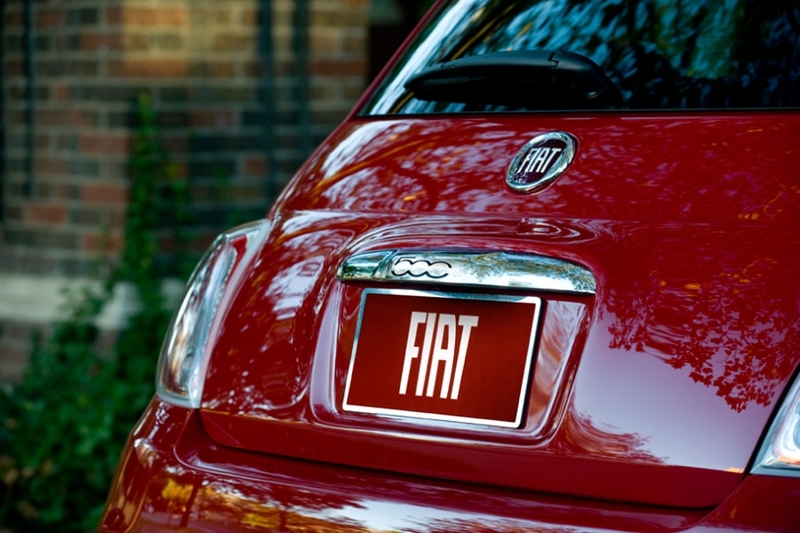 The biggest news is that its launch in January marks the first use of Fiat's 1.4-liter Multi Air four-cylinder engine in the 500. 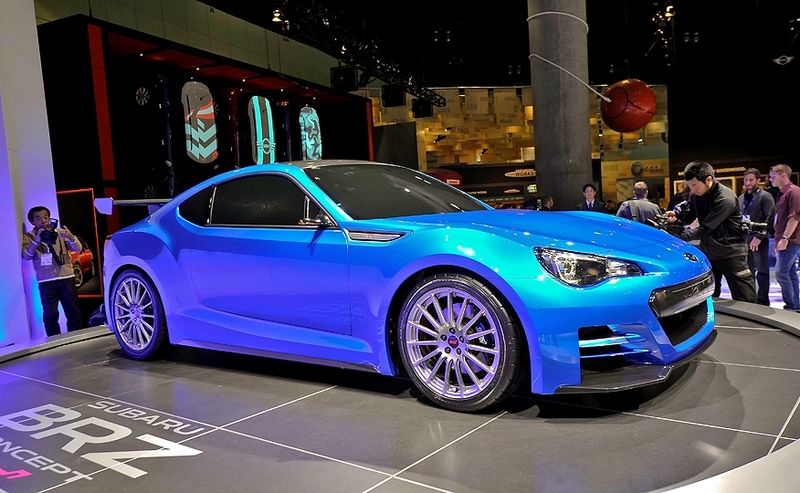 Subaru showcased an all-new concept version of its upcoming BRZ sports car co-developed with Toyota. 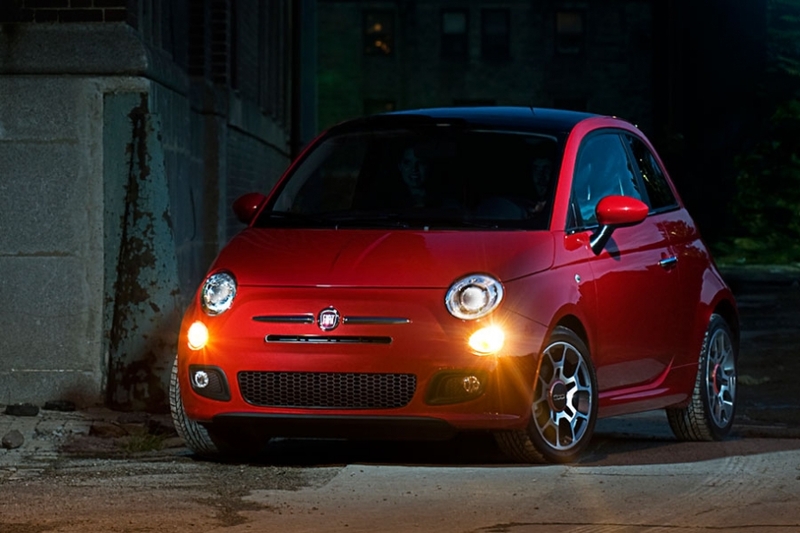 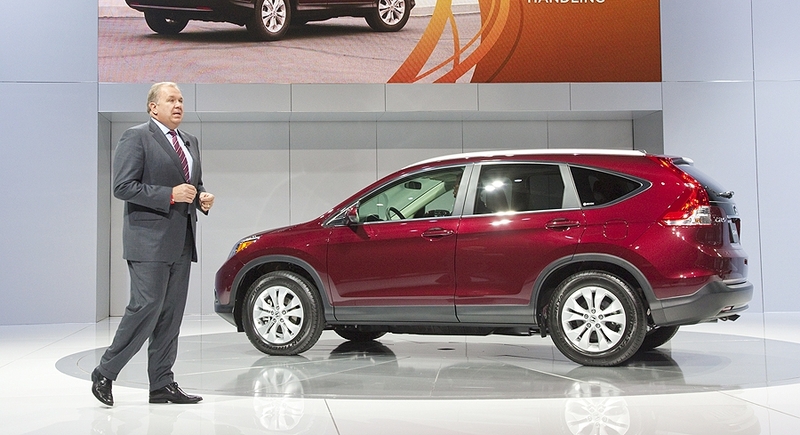 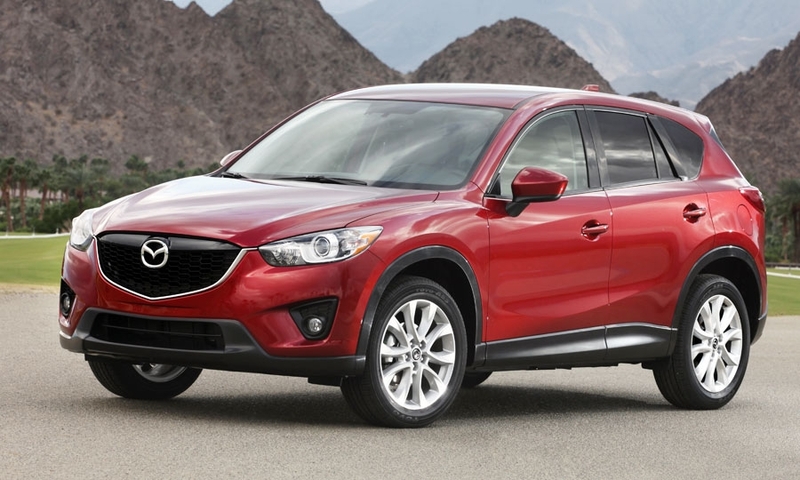 It is powered by a 2.0-liter naturally-aspirated four-cylinder boxer engine.